CLOSEOUTS. 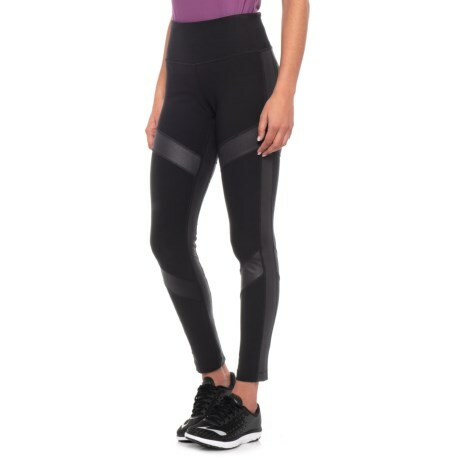 From workouts to yoga to weekend errands, these Mondetta Arrow Color-Block leggings combine a stretchy, flattering fit with moisture-wicking performance to keep you endlessly comfortable. Available Colors: BLACK/EMBOSSED. Sizes: XS, S, M, L.